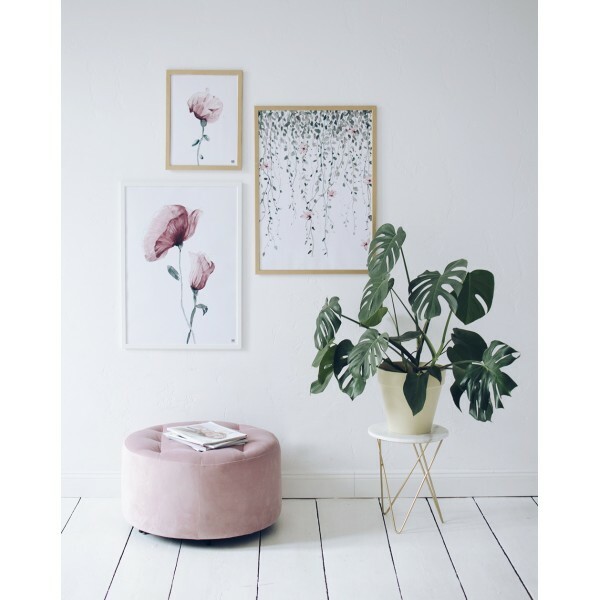 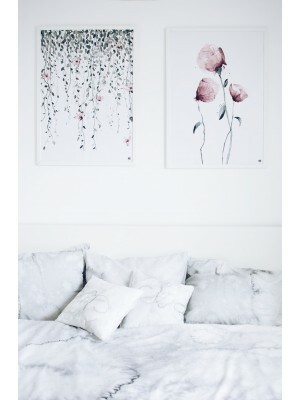 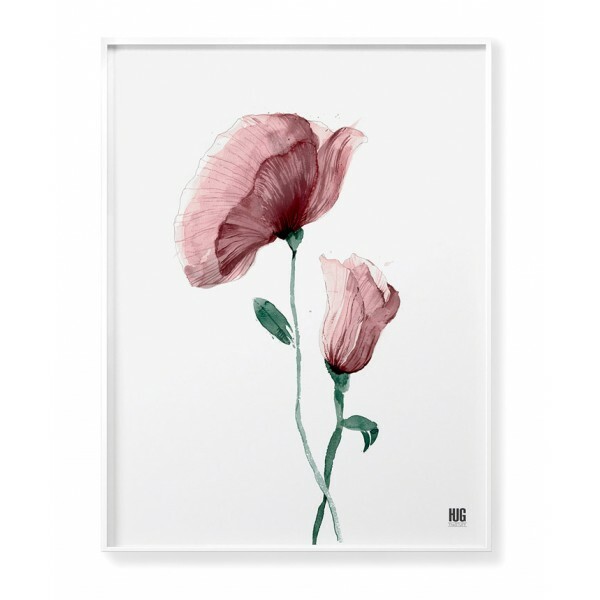 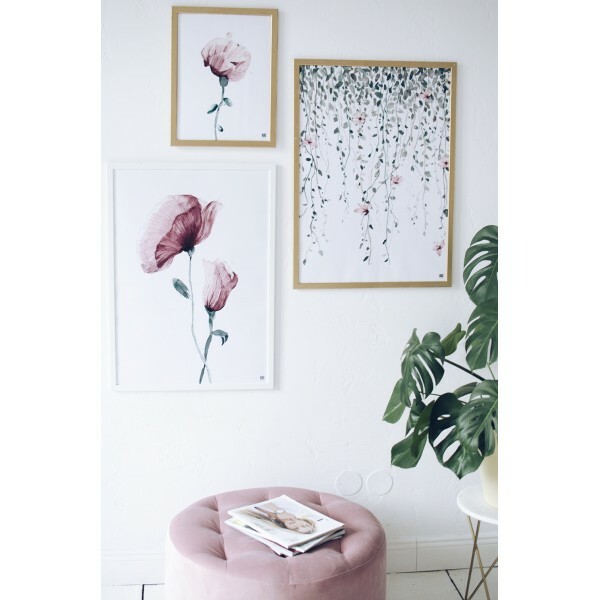 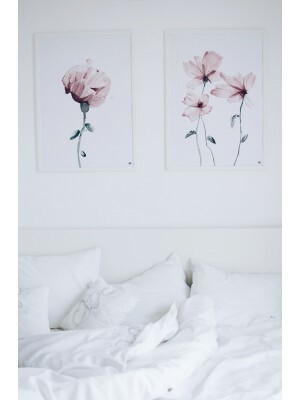 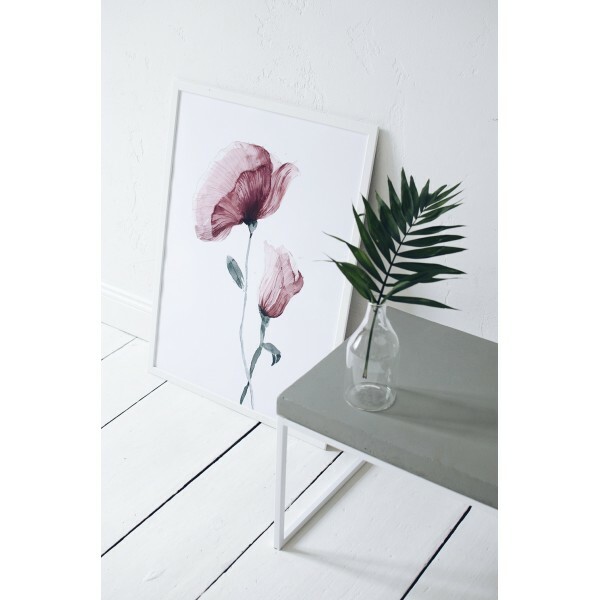 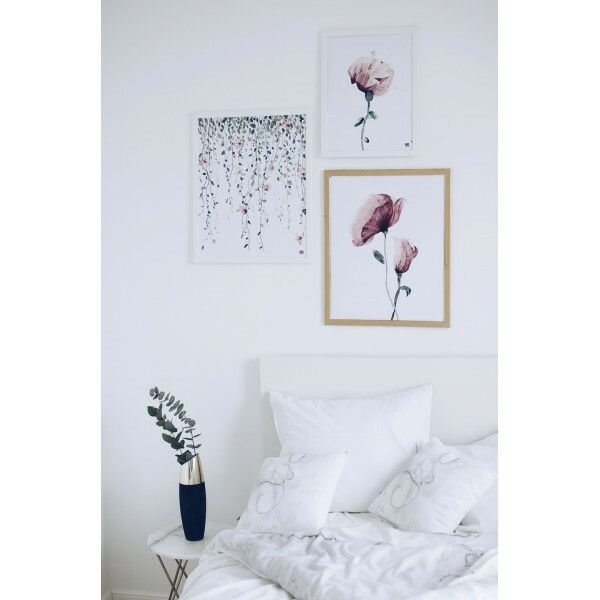 Poster with a floral motif showing poppies in powder pink color. 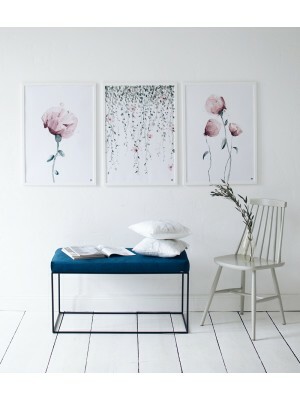 Subtle, uncommon and non-obvious illustration. 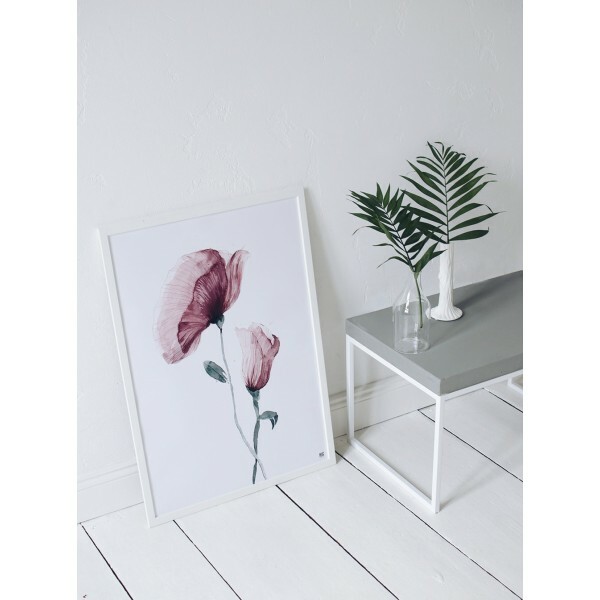 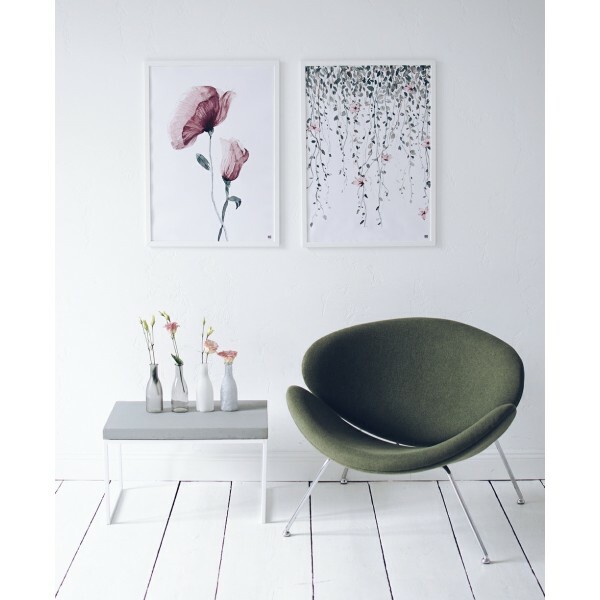 Due to its minimalist character, the poster suits many interiors. 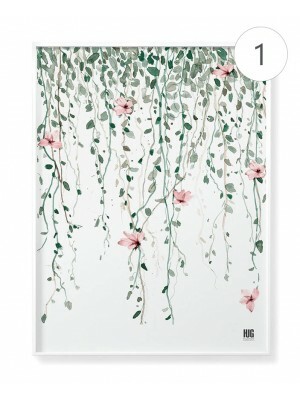 It will please all nature lovers and plant motifs in the interiors. 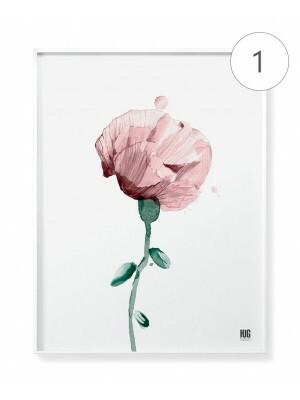 Poster painted with watercolors technique. 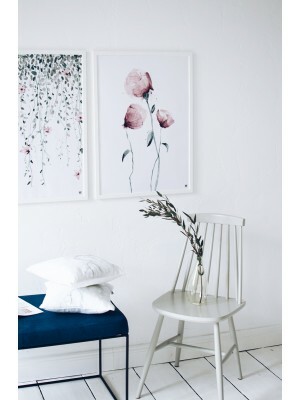 It looks great on the wall as well as in combination with other posters from the powder series.